3D artist, Model source: Anar, Azerbaijan, Baku. AutoDesk 3ds Max Design 2009. 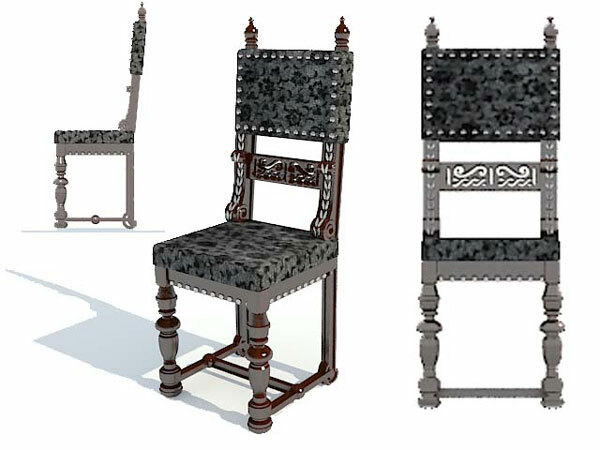 Armchair in Flamand style, high segment. Antique, armchair, fashioned, chair, furniture, classic, seat, comfortable, couch, cushion, decorate, decoration, design, elegance, elegant, home, house, art, interior, luxury, old.